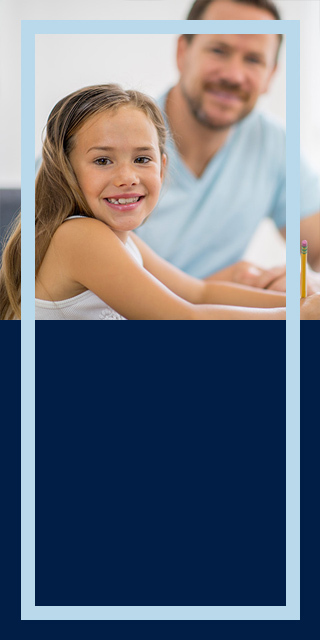 Through the My Learning portal, you have access to our online learning modules. 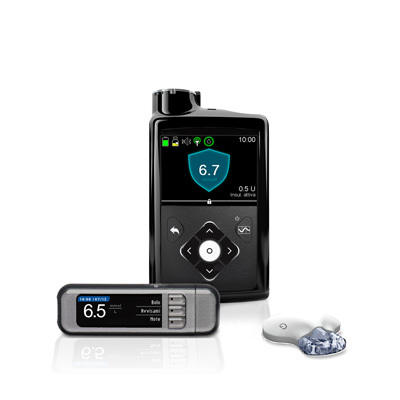 These are designed to help you enhance your knowledge of insulin pump therapy with SmartGuard® technology so you can provide greater insights to your patients in helping them manage their insulin dependent diabetes. Who are the learning modules for? 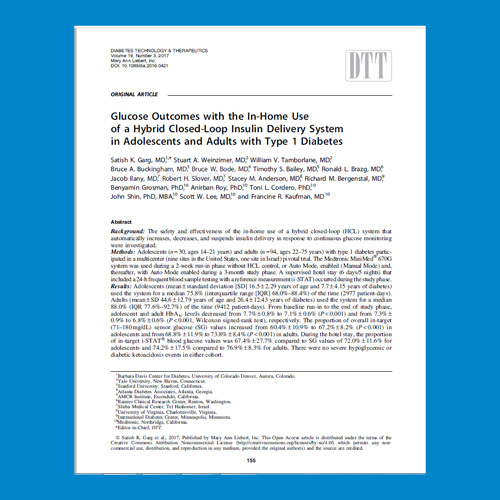 Any healthcare professional involved in the care of those with diabetes, including Endocrinologists, GPs, Certified Product Trainers, Diabetes Educators, Nurses and Dietitians. Why participate in these online learning courses? If you are a Diabetes Educator, the courses will serve as accreditation towards your professional development. The ADEA has approved 4 accreditation points for both Initiate and Develop courses (8 points in total). Following the completion of each course you will receive a certificate entitling you to the professional development points. If you are an Endocrinologist these courses also contribute towards your professional development. The RACP currently attributes 1 credit per hour for web-based learning activities. For more information, please visit the RACP website. The online learning will offer flexibility in that healthcare professionals can complete them from the comfort of the home or office. The modules take approximately 30 minutes each to complete and all include a short set of questions to test your understanding. You will have 3 months to complete both the courses. Once you have finished each course (Initiate or Develop), you will receive an official Medtronic Diabetes certificate of completion. For those unregistered, please follow this link to learn more through our webinar series. DISCLAIMER – PROFESSIONAL CERTIFICATION. THIS WEBSITE IS INTENDED FOR USE BY HEALTHCARE PROFESSIONALS ONLY. The content of this website contains material for the education of healthcare professionals only and is unsuitable for a non-professional audience. If you are not a healthcare professional, you cannot use this section of our website. Your registration and license information may be requested by Medtronic to verify that you are a valid healthcare professional. Failure to verify your registration information upon request will result in your account being deactivated. 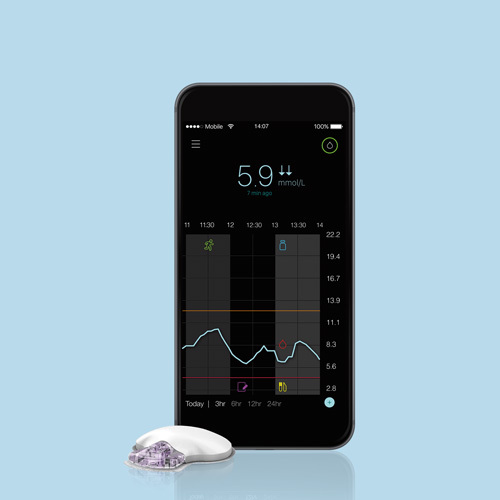 The ONLY Smart CGM system that helps patients on multiple daily injections(MDI) outsmart highs and lows. 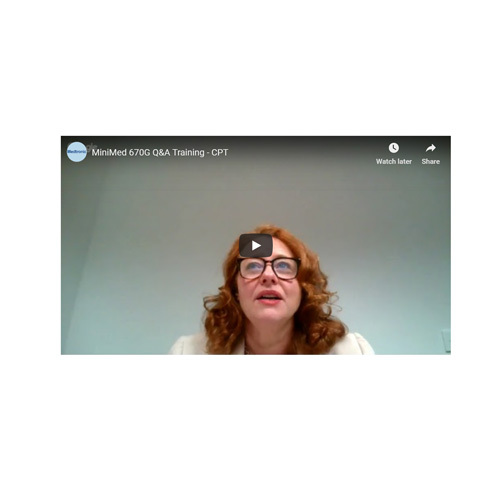 Our regular Q&A webinars provide useful insights into the creation, development and efficacy of insulin pump therapy from a range of people, including external specialists, Medtronic experts and patients managing diabetes in Australia.